Delivery flowers in Center Thessaloniki | Florist Center Thessaloniki | Send flowers | Flower shop Center Thessaloniki, Greece - Milva Flowers! Florist Center Thessaloniki. 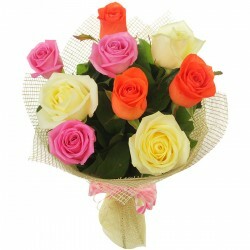 Send flowers in Center Thessaloniki, Greece online same day from flower shops. Free flower delivery in Center Thessaloniki Greece from local florist. Flower shop in Center Thessaloniki sending gift baskets flowers & fresh bouquet with cut red, white roses and many flowers by hand, delivered same day. Center Thessaloniki Flower delivery There are 69 products. Florist Agia Sofia Thessaloniki. Send flowers in Agia Sofia Thessaloniki, Greece online same day from flower shops. Free flower delivery in Agia Sofia Thessaloniki Greece from local florist. Flower shop in Agia Sofia Thessaloniki sending gift baskets flowers & fresh bouquet with cut red, white roses and many flowers by hand, delivered same day. Florist Agiou Mina Thessaloniki. 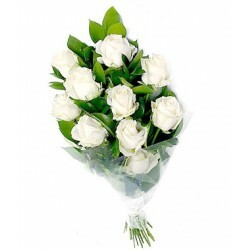 Send flowers in Agiou Mina Thessaloniki, Greece online same day from flower shops. Free flower delivery in Agiou Mina Thessaloniki Greece from local florist. Flower shop in Agiou Mina Thessaloniki sending gift baskets flowers & fresh bouquet with cut red, white roses and many flowers by hand, delivered same day. Florist Agioy Dimitriou Thessaloniki. Send flowers in Agioy Dimitriou Thessaloniki, Greece online same day from flower shops. Free flower delivery in Agioy Dimitriou Thessaloniki Greece from local florist. Flower shop in Agioy Dimitriou Thessaloniki sending gift baskets flowers & fresh bouquet with cut red, white roses and many flowers by hand, delivered same day. Florist Agias Pelagias Thessaloniki. 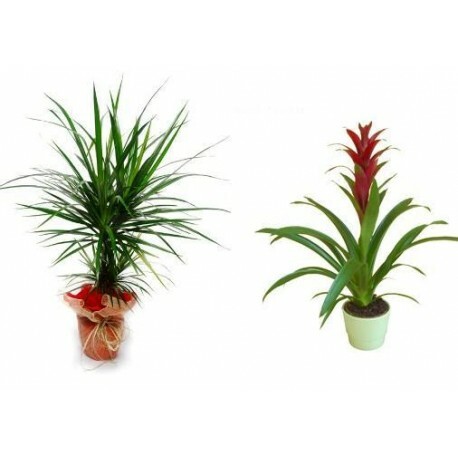 Send flowers in Agias Pelagias Thessaloniki, Greece online same day from flower shops. Free flower delivery in Agias Pelagias Thessaloniki Greece from local florist. Flower shop in Agias Pelagias Thessaloniki sending gift baskets flowers & fresh bouquet with cut red, white roses and many flowers by hand, delivered same day. Florist Athonos Thessaloniki. 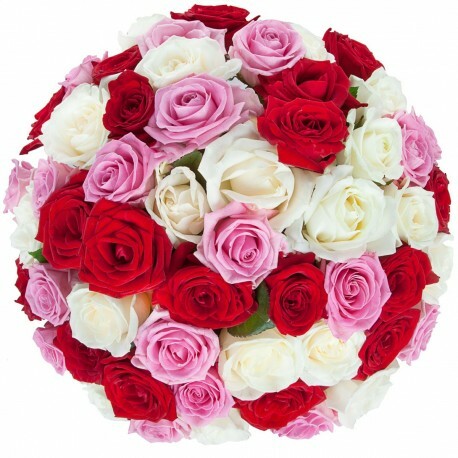 Send flowers in Athonos Thessaloniki, Greece online same day from flower shops. Free flower delivery in Athonos Thessaloniki Greece from local florist. Flower shop in Athonos Thessaloniki sending gift baskets flowers & fresh bouquet with cut red, white roses and many flowers by hand, delivered same day. Florist Ano Poli Thessaloniki. 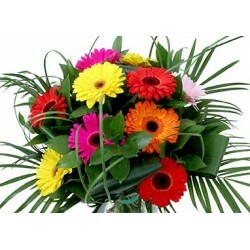 Send flowers in Ano Poli Thessaloniki, Greece online same day from flower shops. Free flower delivery in Ano Poli Thessaloniki Greece from local florist. Flower shop in Ano Poli Thessaloniki sending gift baskets flowers & fresh bouquet with cut red, white roses and many flowers by hand, delivered same day. Florist Diagonios Thessaloniki. 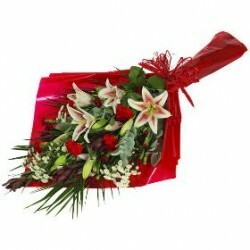 Send flowers in Diagonios Thessaloniki, Greece online same day from flower shops. Free flower delivery in Diagonios Thessaloniki Greece from local florist. Flower shop in Diagonios Thessaloniki sending gift baskets flowers & fresh bouquet with cut red, white roses and many flowers by hand, delivered same day. Florist Eptapirgio Thessaloniki. 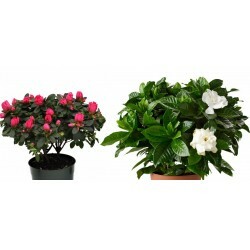 Send flowers in Eptapirgio Thessaloniki, Greece online same day from flower shops. Free flower delivery in Eptapirgio Thessaloniki Greece from local florist. Flower shop in Eptapirgio Thessaloniki sending gift baskets flowers & fresh bouquet with cut red, white roses and many flowers by hand, delivered same day. Florist Ladadika Thessaloniki. 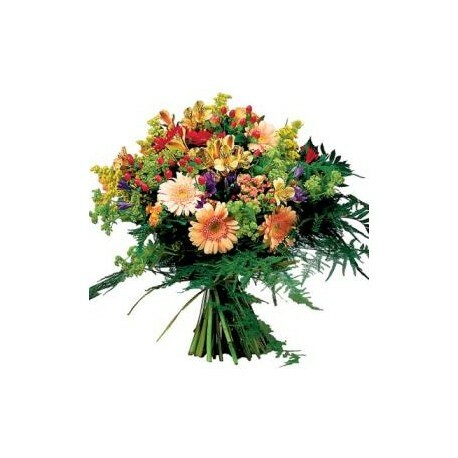 Send flowers in Ladadika Thessaloniki, Greece online same day from flower shops. Free flower delivery in Ladadika Thessaloniki Greece from local florist. Flower shop in Ladadika Thessaloniki sending gift baskets flowers & fresh bouquet with cut red, white roses and many flowers by hand, delivered same day. Florist Lefkos Pirgos Thessaloniki. Send flowers in Lefkos Pirgos Thessaloniki, Greece online same day from flower shops. Free flower delivery in Lefkos Pirgos Thessaloniki Greece from local florist. Flower shop in Lefkos Pirgos Thessaloniki sending gift baskets flowers & fresh bouquet with cut red, white roses and many flowers by hand, delivered same day. Florist Louloudadika Thessaloniki. 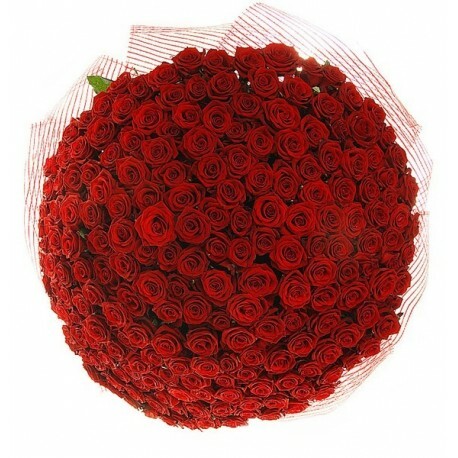 Send flowers in Louloudadika Thessaloniki, Greece online same day from flower shops. Free flower delivery in Louloudadika Thessaloniki Greece from local florist. Flower shop in Louloudadika Thessaloniki sending gift baskets flowers & fresh bouquet with cut red, white roses and many flowers by hand, delivered same day. Florist Rotoda Thessaloniki. 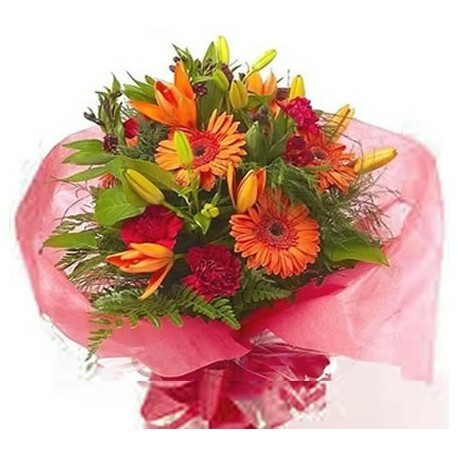 Send flowers in Rotoda Thessaloniki, Greece online same day from flower shops. Free flower delivery in Rotoda Thessaloniki Greece from local florist. Flower shop in Rotoda Thessaloniki sending gift baskets flowers & fresh bouquet with cut red, white roses and many flowers by hand, delivered same day. Florist Terpsithea Thessaloniki. 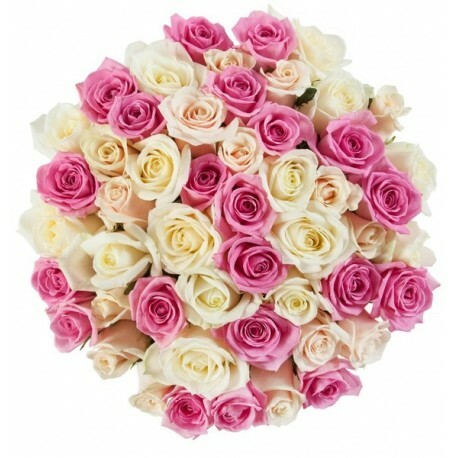 Send flowers in Terpsithea Thessaloniki, Greece online same day from flower shops. Free flower delivery in Terpsithea Thessaloniki Greece from local florist. Flower shop in Terpsithea Thessaloniki sending gift baskets flowers & fresh bouquet with cut red, white roses and many flowers by hand, delivered same day. Florist Tsinari Thessaloniki. Send flowers in Tsinari Thessaloniki, Greece online same day from flower shops. Free flower delivery in Tsinari Thessaloniki Greece from local florist. Flower shop in Tsinari Thessaloniki sending gift baskets flowers & fresh bouquet with cut red, white roses and many flowers by hand, delivered same day. Florist Fragon Thessaloniki. 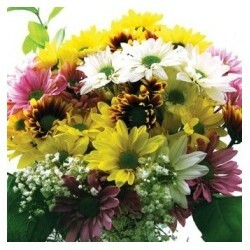 Send flowers in Fragon Thessaloniki, Greece online same day from flower shops. Free flower delivery in Fragon Thessaloniki Greece from local florist. Flower shop in Fragon Thessaloniki sending gift baskets flowers & fresh bouquet with cut red, white roses and many flowers by hand, delivered same day. Florist Agiou Panteleimona Thessaloniki. 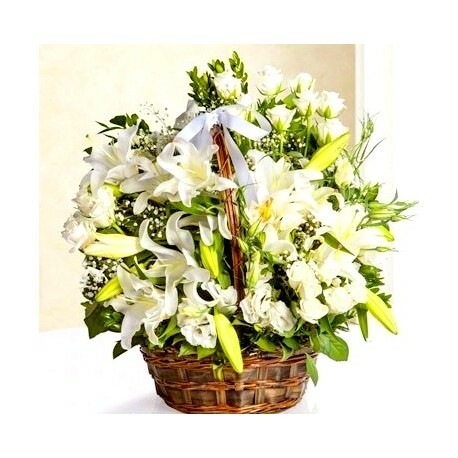 Send flowers in Agiou Panteleimona Thessaloniki, Greece online same day from flower shops. Free flower delivery in Agiou Panteleimona Thessaloniki Greece from local florist. Flower shop in Agiou Panteleimona Thessaloniki sending gift baskets flowers & fresh bouquet with cut red, white roses and many flowers by hand, delivered same day. Florist Asomaton Thessaloniki. 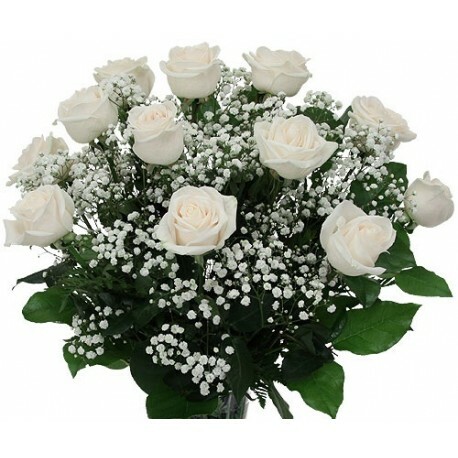 Send flowers in Asomaton Thessaloniki, Greece online same day from flower shops. Free flower delivery in Asomaton Thessaloniki Greece from local florist. Flower shop in Asomaton Thessaloniki sending gift baskets flowers & fresh bouquet with cut red, white roses and many flowers by hand, delivered same day. Florist Achiropoiitos Thessaloniki. 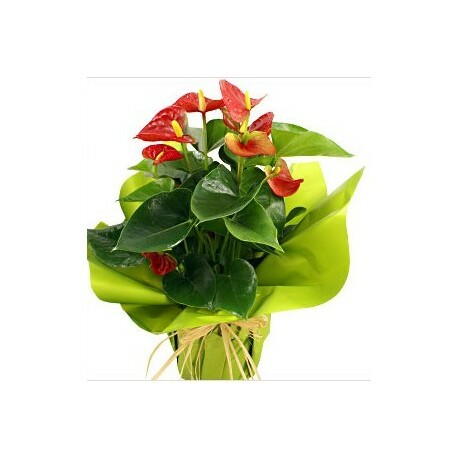 Send flowers in Achiropoiitos Thessaloniki, Greece online same day from flower shops. Free flower delivery in Achiropoiitos Thessaloniki Greece from local florist. Flower shop in Achiropoiitos Thessaloniki sending gift baskets flowers & fresh bouquet with cut red, white roses and many flowers by hand, delivered same day. Florist Ipodromiou Thessaloniki. 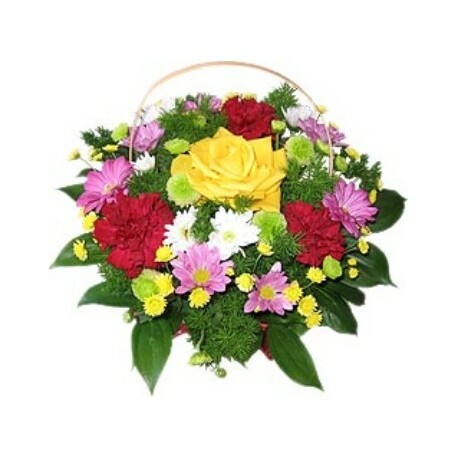 Send flowers in Ipodromiou Thessaloniki, Greece online same day from flower shops. Free flower delivery in Ipodromiou Thessaloniki Greece from local florist. Flower shop in Ipodromiou Thessaloniki sending gift baskets flowers & fresh bouquet with cut red, white roses and many flowers by hand, delivered same day. Florist Katafigis Thessaloniki. 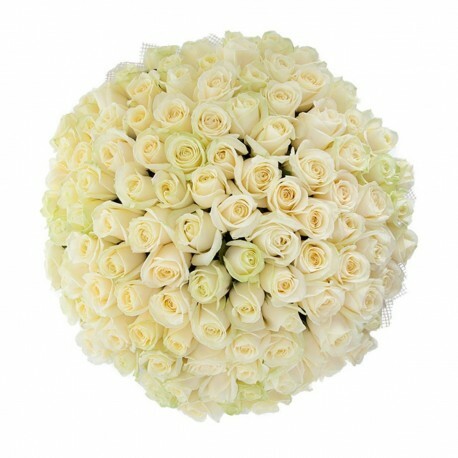 Send flowers in Katafigis Thessaloniki, Greece online same day from flower shops. Free flower delivery in Katafigis Thessaloniki Greece from local florist. Flower shop in Katafigis Thessaloniki sending gift baskets flowers & fresh bouquet with cut red, white roses and many flowers by hand, delivered same day. Florist Omfalou Thessaloniki. 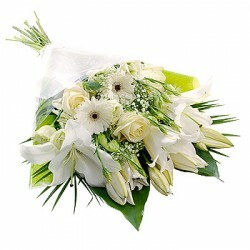 Send flowers in Omfalou Thessaloniki, Greece online same day from flower shops. Free flower delivery in Omfalou Thessaloniki Greece from local florist. Flower shop in Omfalou Thessaloniki sending gift baskets flowers & fresh bouquet with cut red, white roses and many flowers by hand, delivered same day. Florist Chrisi Thessaloniki. 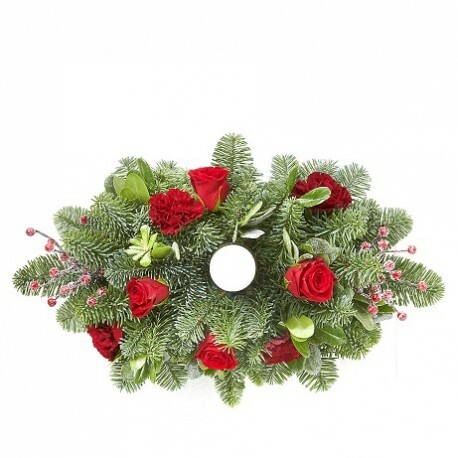 Send flowers in Chrisi Thessaloniki, Greece online same day from flower shops. Free flower delivery in Chrisi Thessalonikis Greece from local florist. Flower shop in Chrisi Thessalonikis sending gift baskets flowers & fresh bouquet with cut red, white roses and many flowers by hand, delivered same day. Florist Analipsi Centrer Thessaloniki. 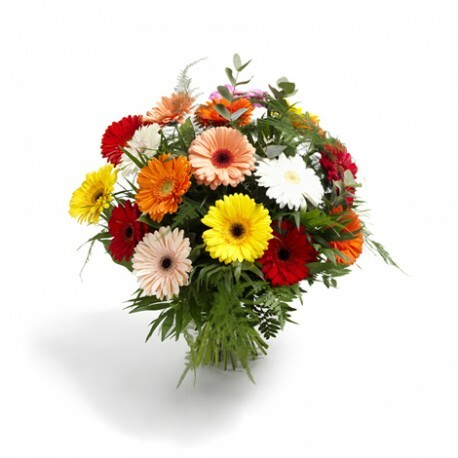 Send flowers in Analipsi Centrer Thessaloniki, Greece online same day from flower shops. Free flower delivery in Analipsi Centrer Thessaloniki Greece from local florist. Flower shop in Analipsi Centrer Thessaloniki sending gift baskets flowers & fresh bouquet with cut red, white roses and many flowers by hand, delivered same day.